On Tuesday and Wednesday, all 32 NFL owners will meet in Houston to determine the fate of three teams. As of right now, the San Diego Chargers, the Raiders and the St. Louis Rams have all filed for relocation, ready to move to southern California. Odds are, there will be at least one odd team out and with that possibility looming it makes people scramble for a plan B, if needed. According to Jason Cole of Bleacher Report, as it stands right now, the Raiders seem like the odd team out. 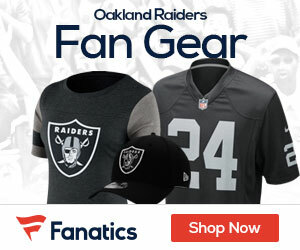 Therefore, not wanting to be left high and dry, Raiders owner Mark Davis has set his sights on moving to San Antonio, Anthony Bertacchi CBS Sacramento reports. According to Cole, Davis owns land between San Antonio and Dallas and, if he has to, will use it as leverage against Oakland to get a stadium built. One thing to keep in mind is the annoyance that this may become to Jerry Jones and Bob McNair, owners of the Dallas Cowboys and Houston Texans respectively. Any move into Texas would cut into the revenue that Jones and McNair make. 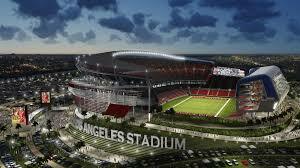 Not only that, but Jones proposed a plan where the Rams and Chargers share a stadium in LA. It seems unlikely he would be OK with San Antonio, if it comes to it.